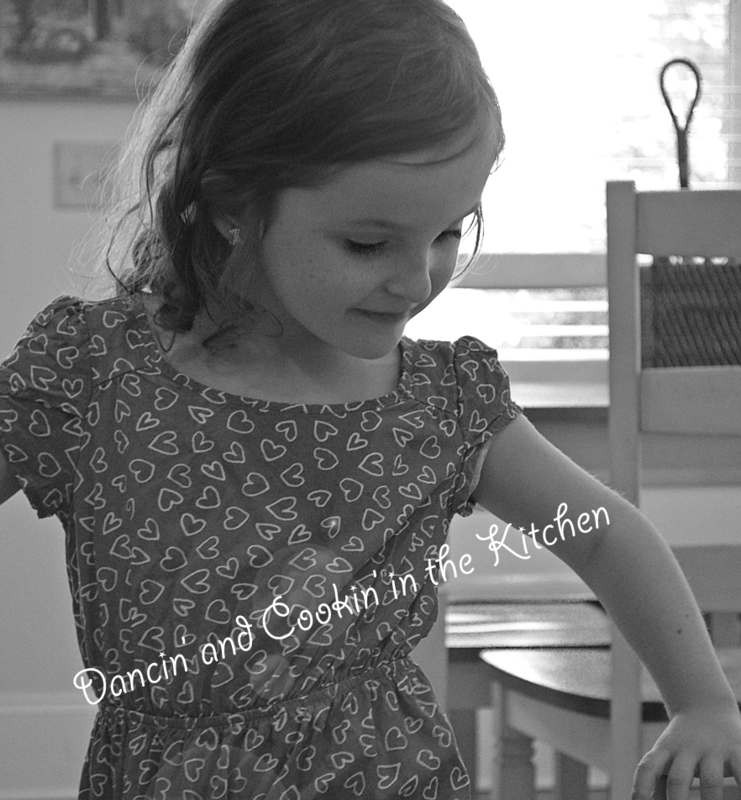 Pineapple Hawaii Chicken with Rice (Carrots&Cabbage on the side) – Dancin' and Cookin' in the Kitchen! 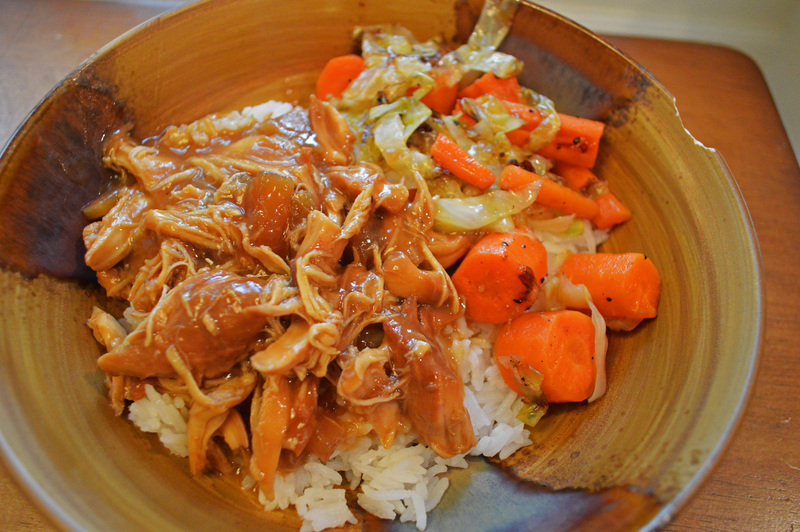 This entry was posted in Main Dish and tagged Brown Sugar, chicken, pineapple, rice. Bookmark the permalink.